exist-ing #3 – featuring M Lugas Syllabus – FREE event! exist as part of Metro Arts’ new Friday Night event series; is excited to be programming a series of works from live artists in the Metro Arts’ Carriageway. EXIST@METRO Friday Nights: June presents LEIF GIFFORD & MELANIE JADE SIMPSON from EXIST ARI on Vimeo. Leading into Tiny Stadiums 2013 PACT centre for emerging artists is interrogating the state of performance art in the here and now. PACT has teamed up with Brisbane artist run initiative EXIST and is proud to be the Sydney host of exist-ence 5 a festival of live art, action art and performance art curated by Rebecca Cunningham and Nicola Morton from 16-20 July 2013. 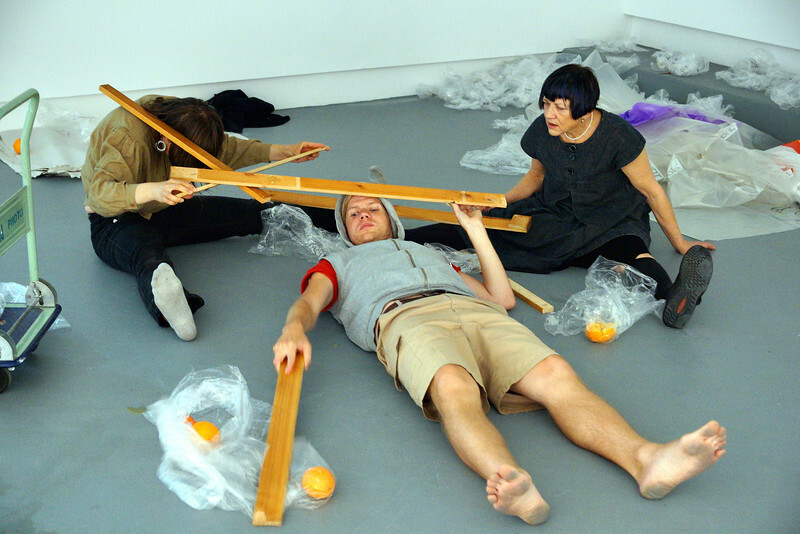 Over two nights watch experimental performance art in progress at PACT. 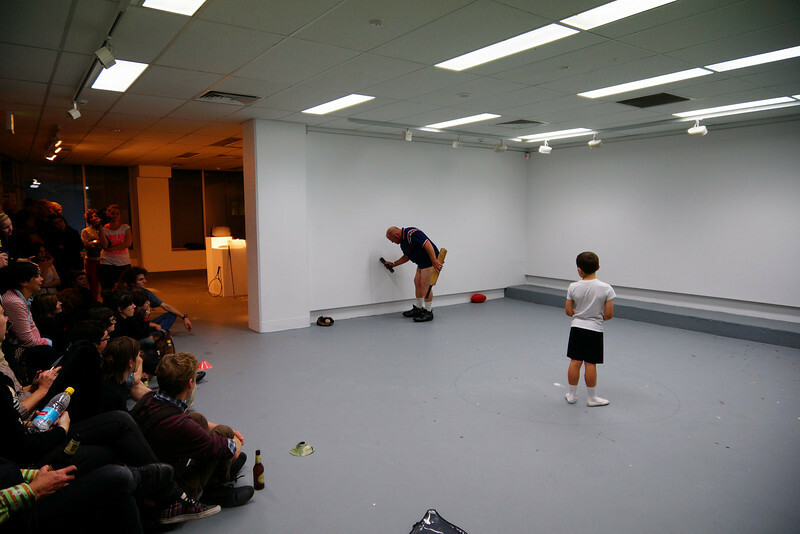 Continue the conversation of performance art in Australia with talks and live performances by international and Australian artists (TBC) including John G Boehme (Canada), Henrik Hedinge (Sweden), Bonnie Hart (Australia), and Naomi Oliver (Australia). Also join us for our next Saturday Session #4.
International artists John G Boehme and Henrik Hedinge will introduce their work and discuss ideas and influences around their practice. We’ve teamed up with our colleagues at aisforatlas and their great friends at Fehily Contemporary to bring you two days of live art, performance art and action art, featuring international, interstate and local artists in workshop and performance. 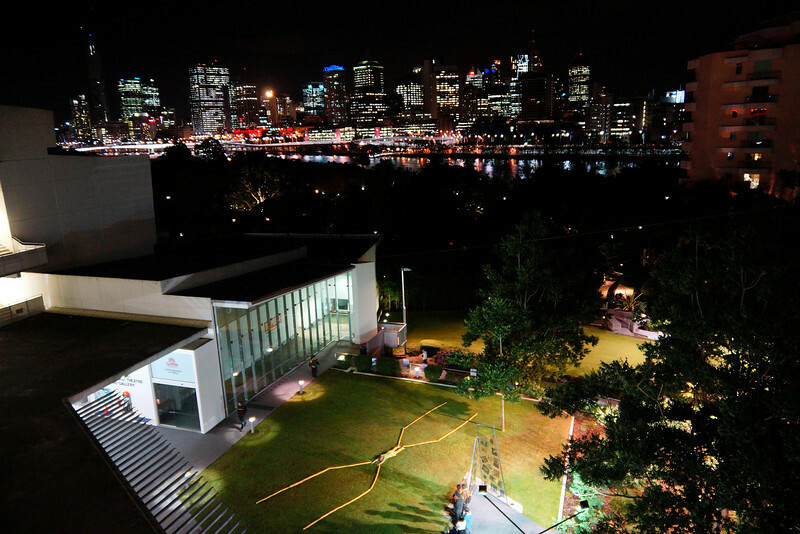 A Melbourne extension of the fabulous exist-ence 5 live art festival in Brisbane, curated by Rebecca Cunningham and Nicola Morton. Come and converse in the creativity. and one of Henriks performance can you spot him in the bottom of the skyline?